Here, with Tracking2u we provide Two Wheeler, Four Wheeler, Truck, Personal tracking system in real-time with both website and mobile application anywhere in India. Asset Tracking system also provided by us, where you can safeguard your assets such as cash, jewels, bonds etc., Moreover, we provide high branded CCTV security cameras for your home and business safety. Our CCTV camera system consists of high-resolution cameras with Noise reduction technology for better surveillance in your house and business. Beeinfotech No 12c, Duraisamy Naidu Layout, Near Gopalnaidu School, Peelamedu, Tamil Nadu-641004. 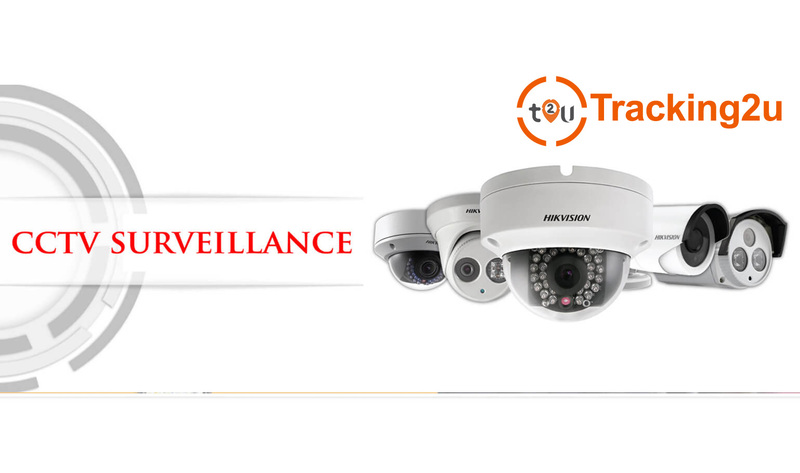 Moreover, we provide high branded CCTV security cameras for your home and business safety. Our CCTV camera system consists of high-resolution cameras with Noise reduction technology for better surveillance in your house and business.